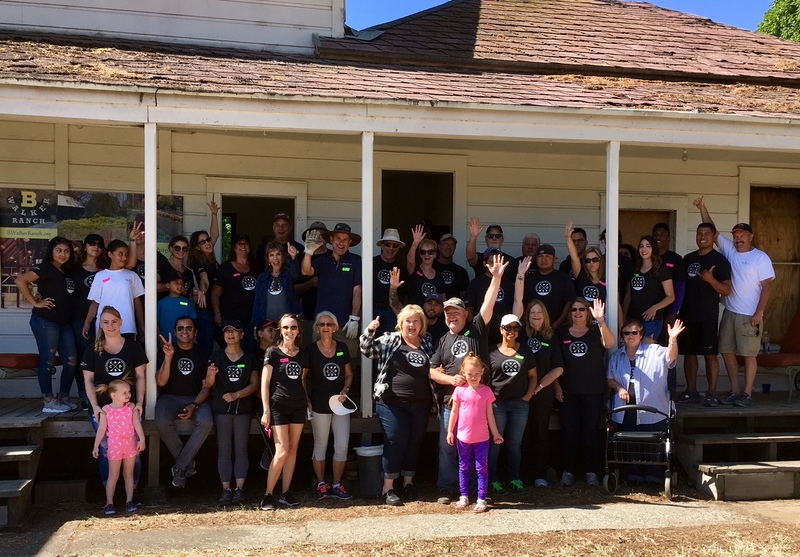 Windermere’s Diablo, El Sobrante and Vallejo offices joined us for a day of planting new trees, cleaning up the property and tearing down a small barn. They left their indelible mark of “Giving and Service” once again. We provide a loving Day Program that focuses on participants abilities rather than their disabilities. Attainable challenges and realistic goal setting helps affirm who they are now and who they will become. Click below to view our fun and unique ways to donate. Donate to our cause, volunteer your time or resources, or just help us spread the word! More details on how to volunteer your labor coming soon!